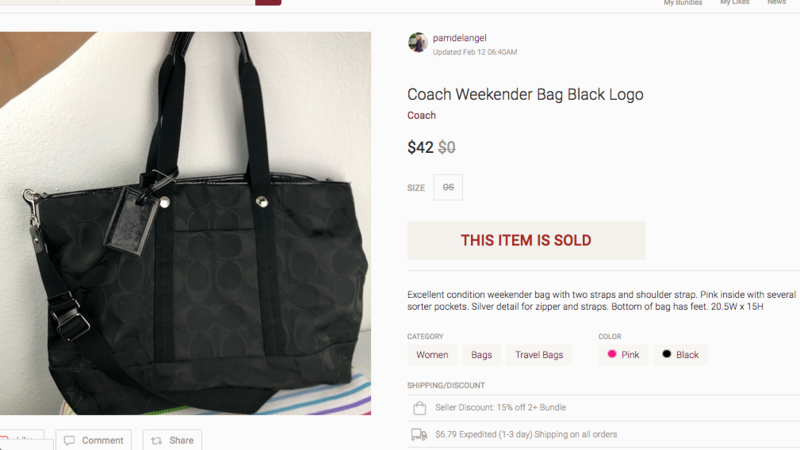 9 Items I Flipped For a Profit! 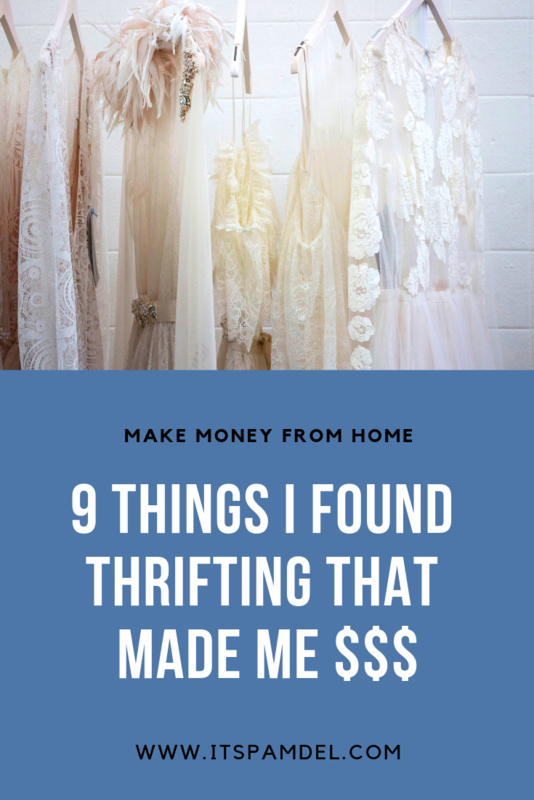 The last post I did with 7 things I sold that made me $$ from the thrift store was a huge hit so I’m rounding up some more awesome items I flipped to make a pretty penny from! But this time, they aren’t all from the thrift store because I always have questions on what you should source, what if my thrift store doesn’t have high end items, what are the best items to resell for profit, etc. 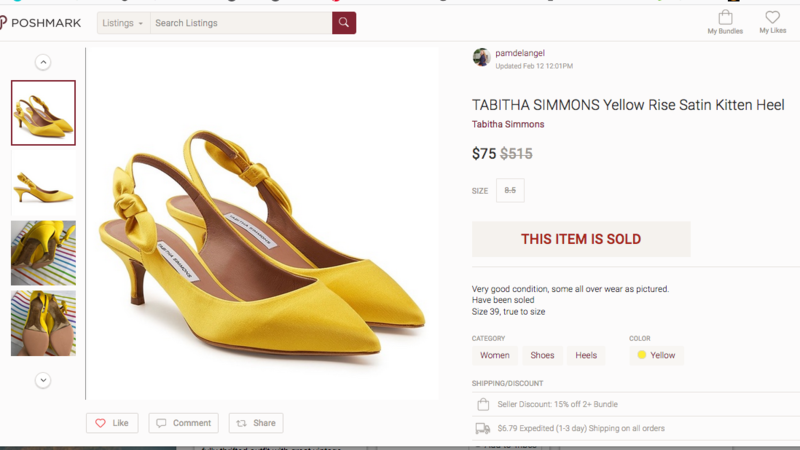 Soo I’ll include where I also sourced the item from so it can go to show that the thrift stores or the clothing racks aren’t the only place you can find items to profit from. 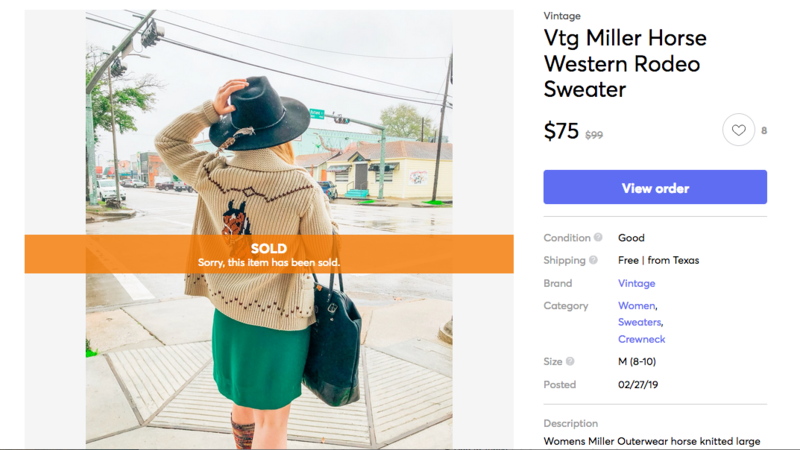 Although it is fun to find high end brand name clothes, sometimes just plain cool looking things do really well for me (like the horse sweater in this post!). 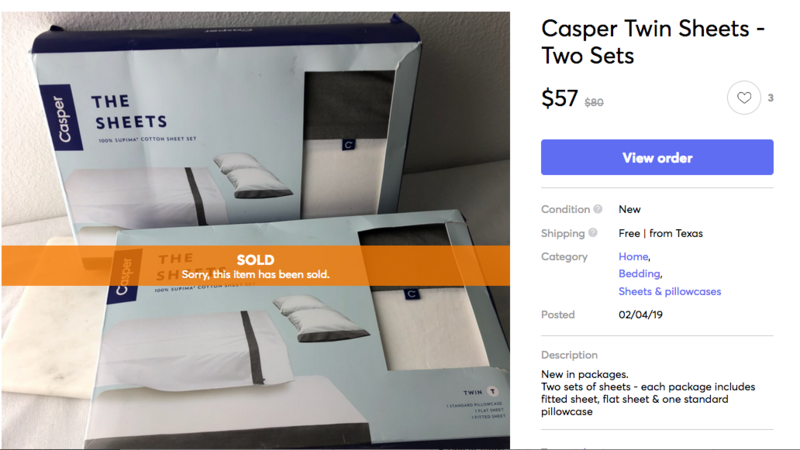 Sold within 24 hours of posting it. 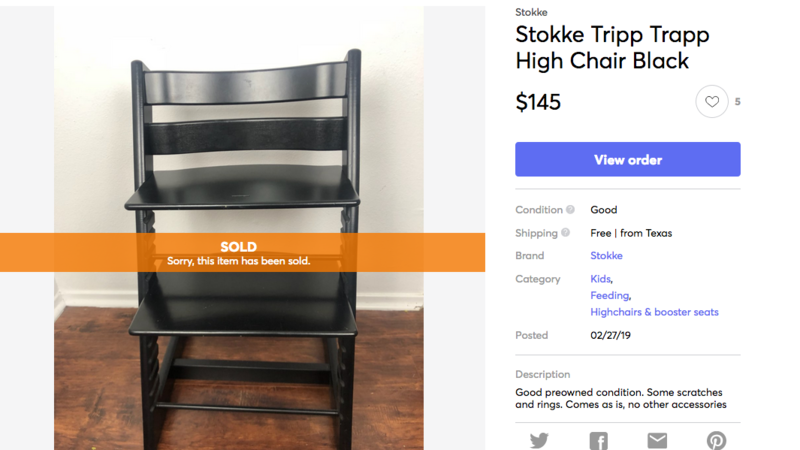 Sold within a week of posting it. 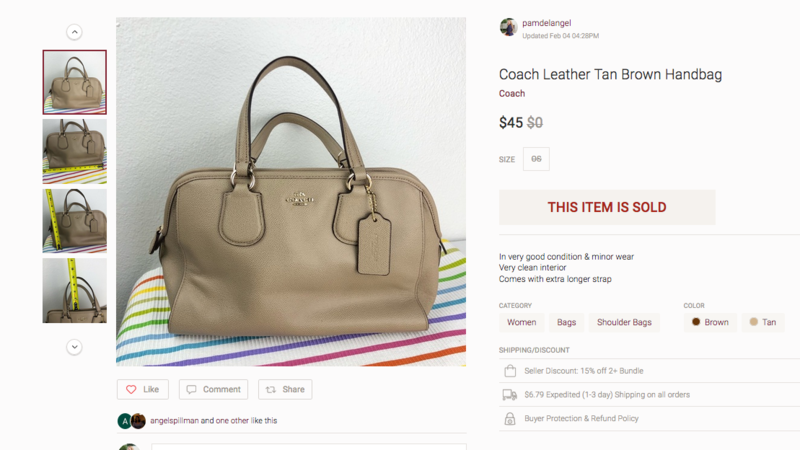 This sold in under 24 hours & had no tags, I just thought it was really cool & researched it. 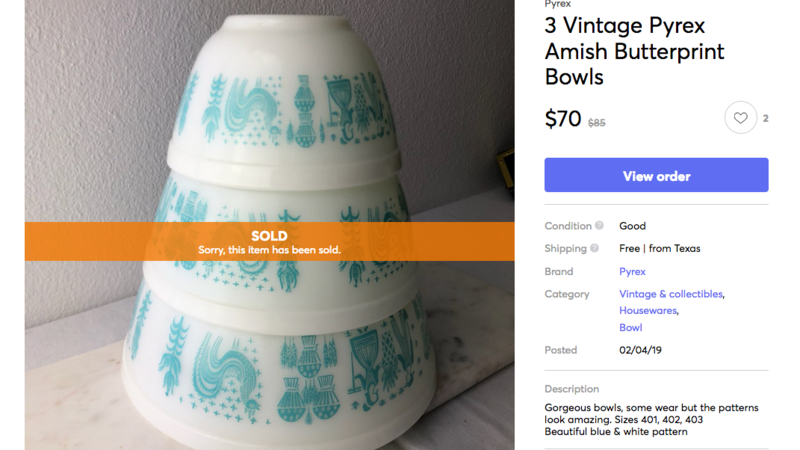 Sold within 15 minutes of posting it. 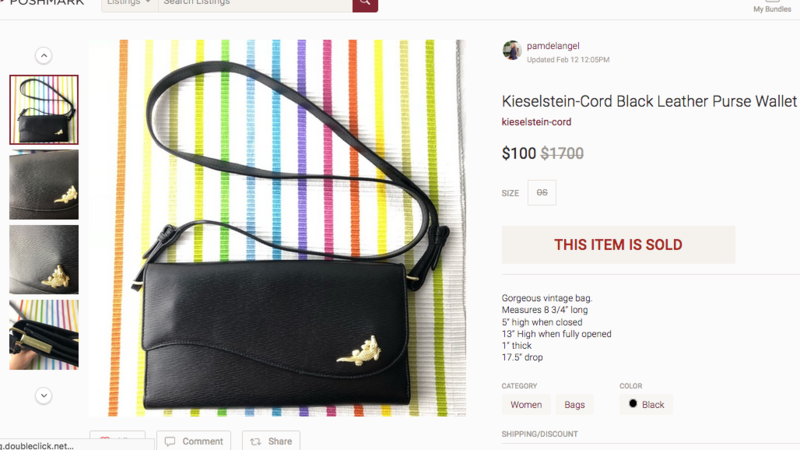 If you want to check out how much I’m making monthly with reselling, I share every month how much I’ve made with selling things online along with tips & tricks when reselling. 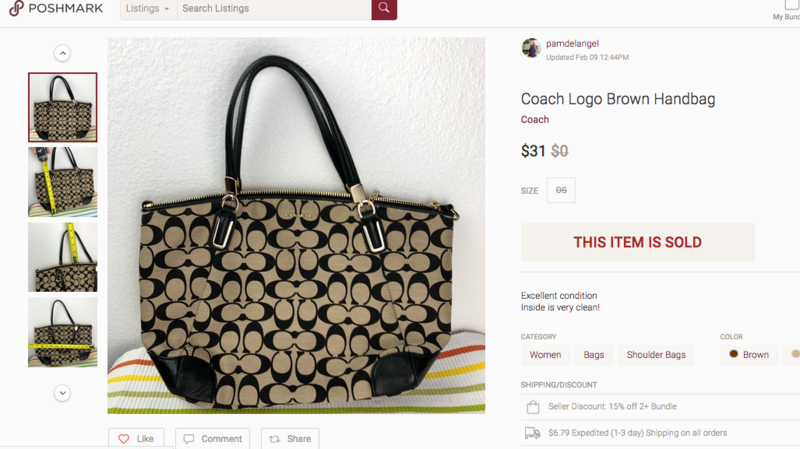 I love finding the best items to resell for profit while shopping in the thrift stores & retail stores.